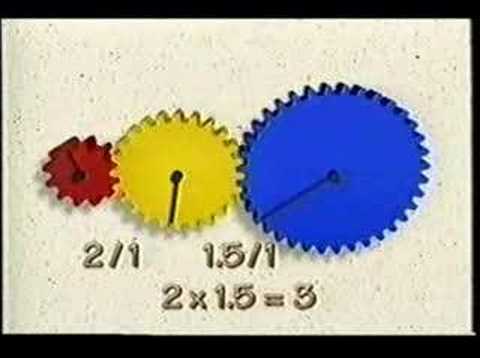 Download 4x4 Gear Ratios | Selecting The Right Gear Ratios!. 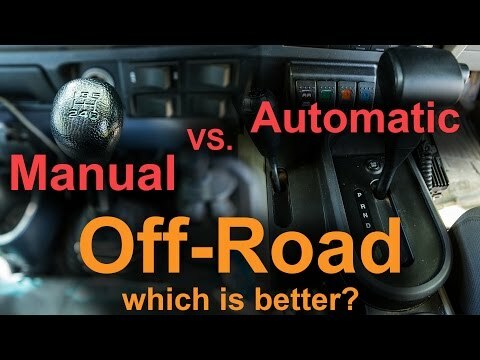 In this video I will tell you about gear ratios for your 4x4 truck and how to choose the best gear ratios. Lets begin with looking at the big picture. moving pover front and rear. Taking my own 4x4 as an example it has a transmission with the lowest gear of 2.47 and the 4Lo is 2.48. My differentials are 4.88. Multiplying these three ratios gives me the overall gear ratio or crawl ratio of 29.77 - a reasonably low number for a 4x4 with an automatic transmission. 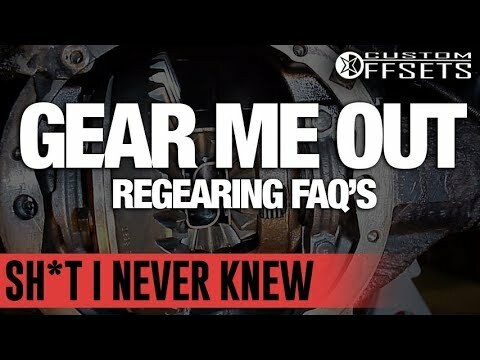 When getting bigger tires for your 4x4 it is easiest to change the gear ratio in the differential. When you plan on getting bigger tires you have to figure out a new gear ratio for your differentials. This is both for performance as well as fuel economy. 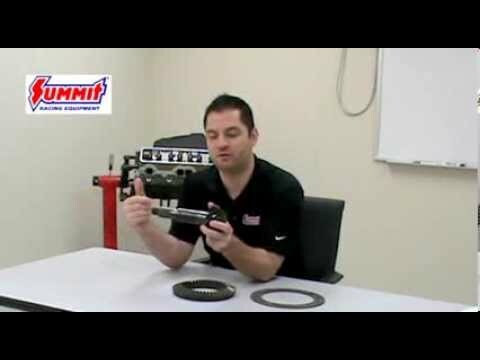 You begin with multipling your new tire size with your old gear ratio and dividing the result with the old tire size. This is a simple formula that gives a pretty accurate result. Continuing with the example I multiply 38 with 3.91 and divide the result with 30 giving me the number 4.95 where the closest awailable gear ratio is 4.88. 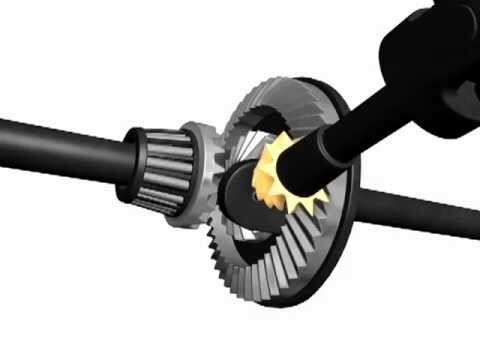 The gear ratio most interesting to 4x4 truck owners is the ratio between the driveshaft and axels. 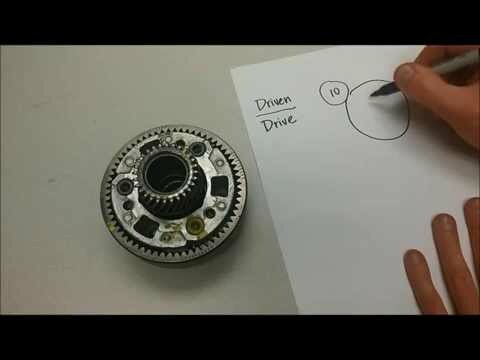 It is controlled by the number of teeth in the ring vs. the pinion. 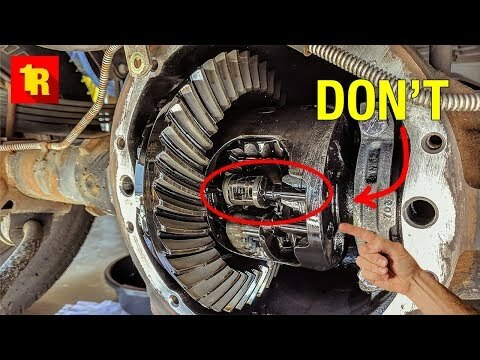 Lets look at these two perfectly rount gears. The smaller one is the driving gear and the larger the driven gear. 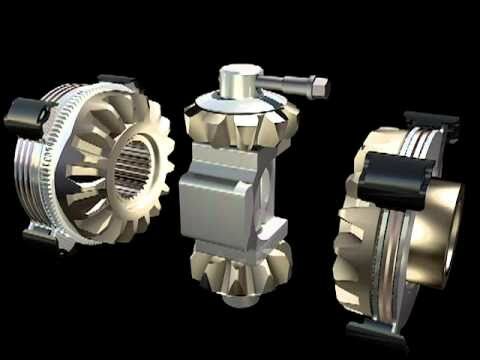 If the smaller one has 10 teeth and the bigger one 20 the gear ratio between them are 20 to 10 or 2 to 1. 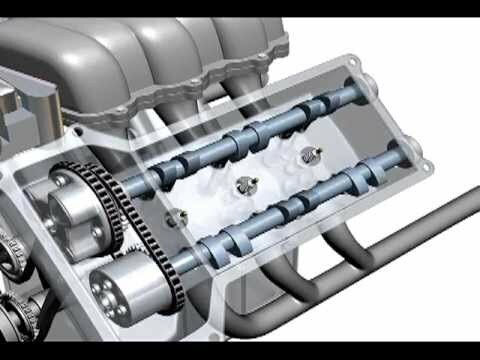 The differential works in the same way except the directions of the axles are at a 90° angle. 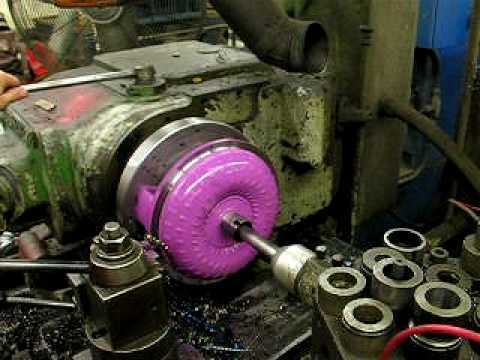 So the pinion is an extension of the driveshaft and the ring is around the axles. Thanks for watching and please remember to subscribe to the youtube channel. Also feel free to comment on the video and you are welcome to suggest other topics of interest. Cooler 4x4 trucks and more offroad freedom! My 4x4 is a way of life. The ultimate freedom and no limits adventure. GO ANYWHERE. Tackle any back road or trail up the hills. Accept the challenge and go wherever I want. Explore on my 4x4 lifted truck. With those BIG off road tires and plenty of power under the hood. Having fun outdoors with a hot girl sitting next to me. Live life to the fullest. Doing what other people can't - 4x4s are the four reasons I ain't getting stuck in the mud. Just Empty Every Pocket in this fun money pit! 35 Inch Tires For My Jeep Wrangler! 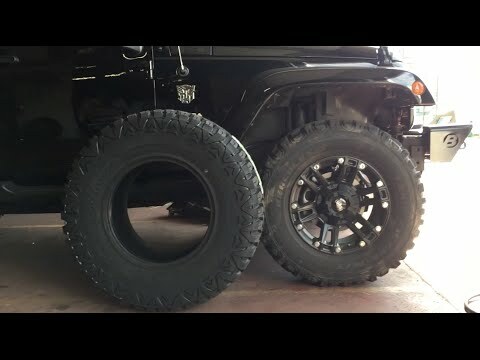 Review And Comparison Between 33 And 35 Inch Tires! 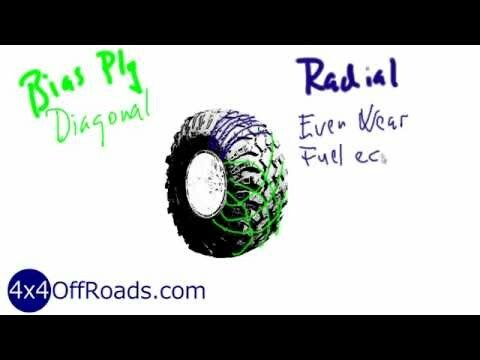 4x4 Offroad Tires: How To Select The Perfect 4x4 Offroad Tire?